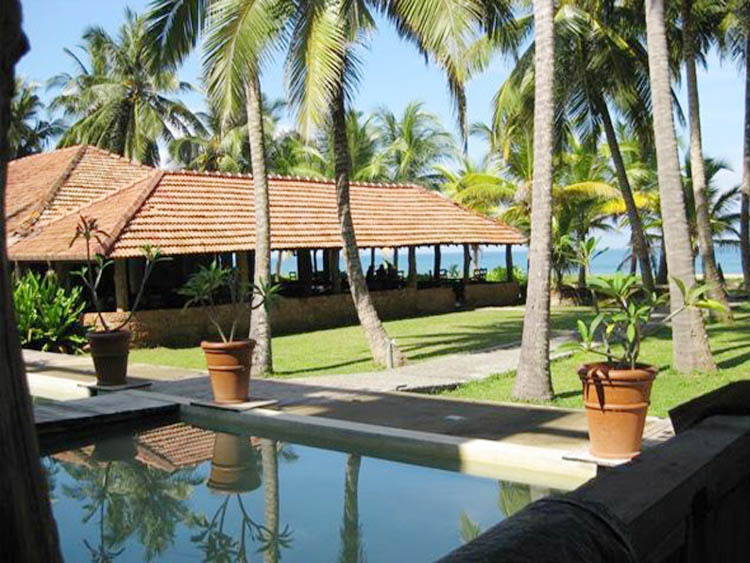 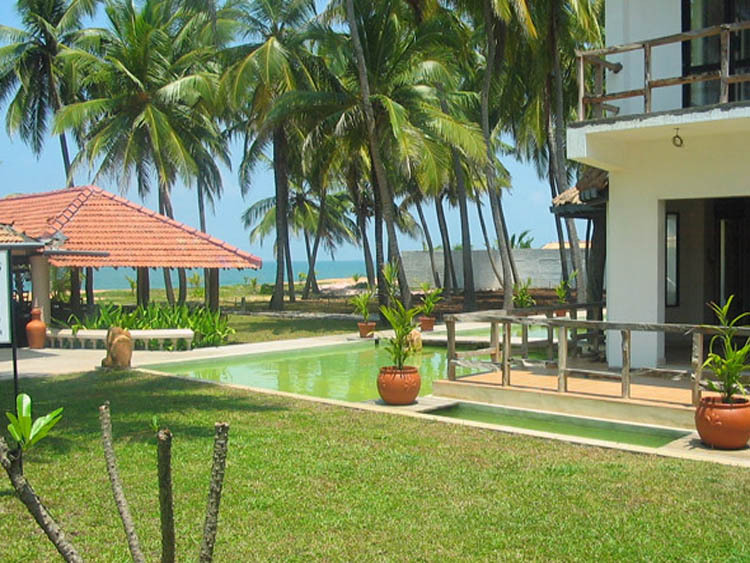 This famous beach resort is situated in a tranquil & peaceful costal town of Marawila close to Negombo, the Katunayake International AirPort & the Free Trade Zone with a 45 minutes drive from Colombo (about half hours drive on the Katunayake expressway) along the Colombo-Chilaw road & is situated bordering the beach, it is close to most of the towns along the Colombo-Chilaw highway, from this location. 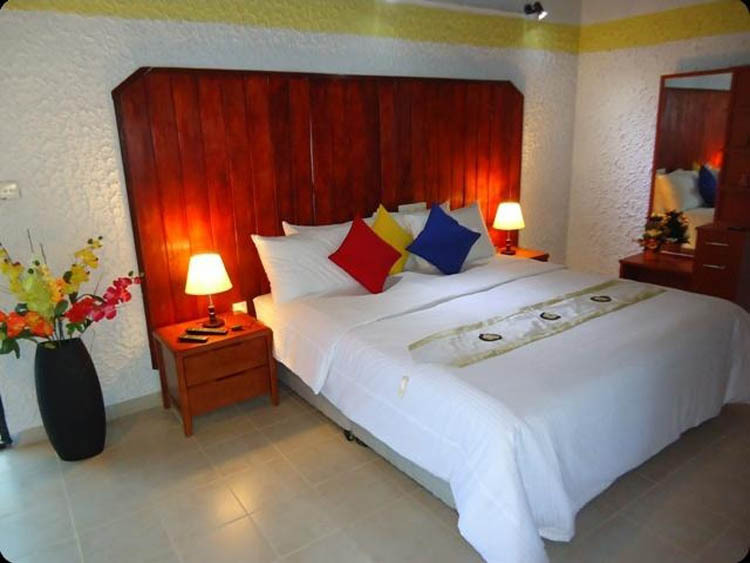 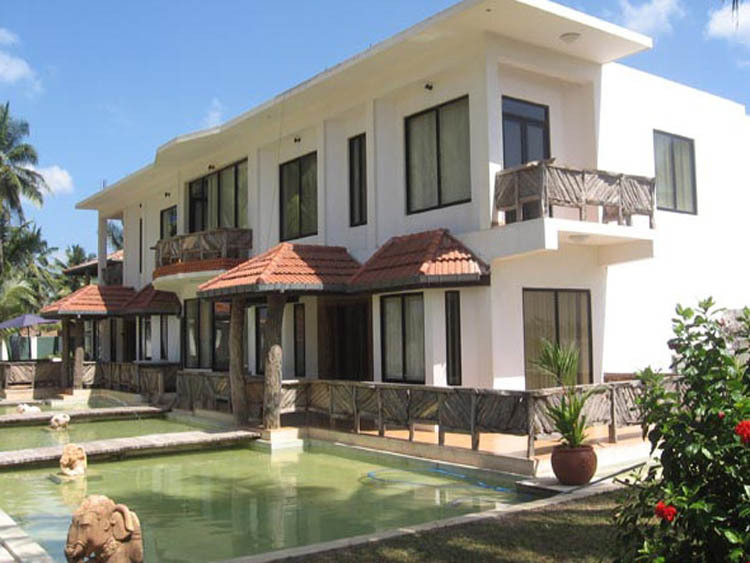 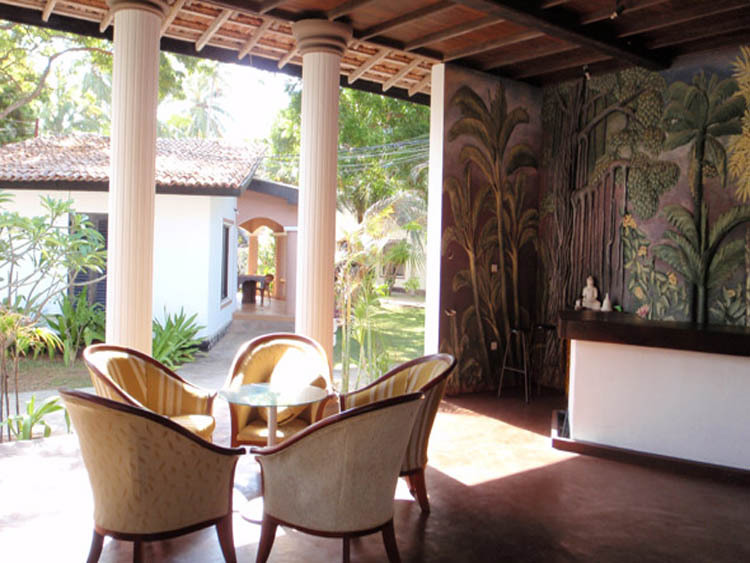 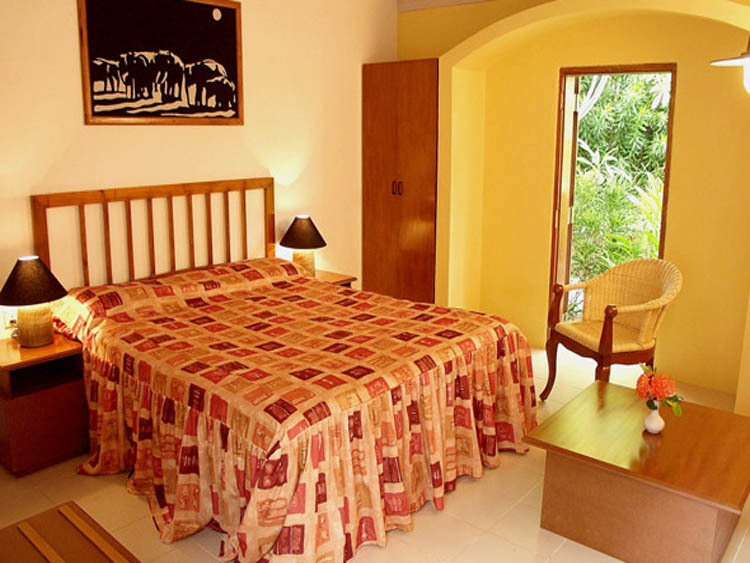 Hotel consist 28 Small Apartments, 8 Bungalows, 5 Resident Apartments, 2 Junior Suites and 1 PentHouse & Restaurant. 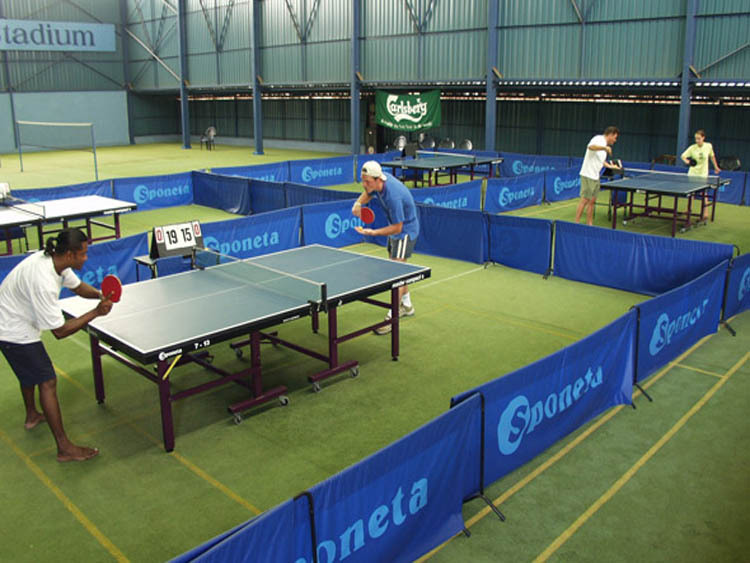 Indoor stadium with 4 badminton courts, Swimming Pool, Well maintain Garden and playing area and fabulous beach with Beach Volleyball & Cricket field. 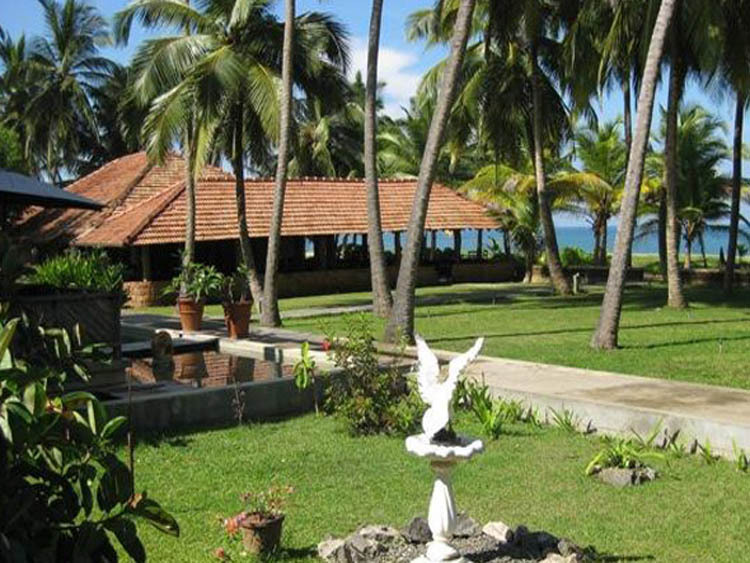 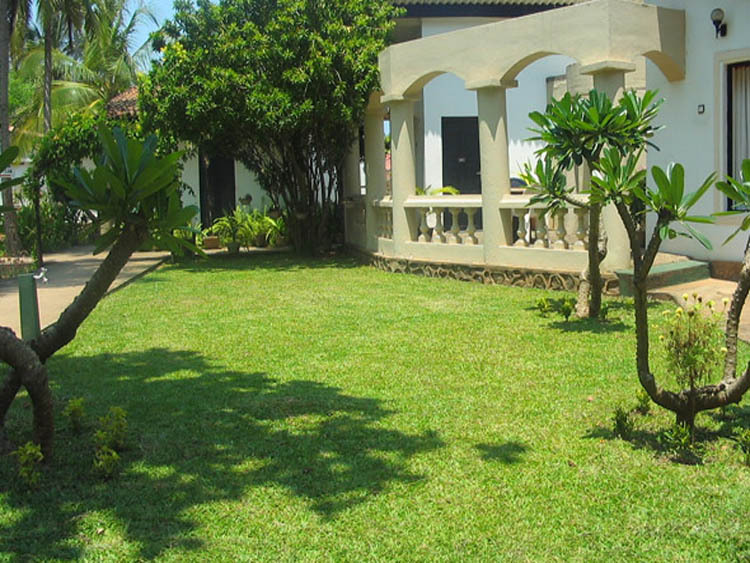 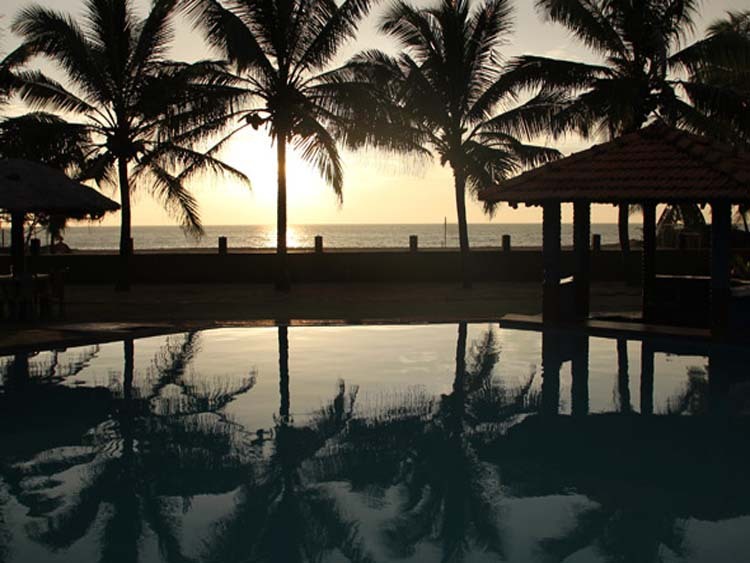 The Cosy Beach Bay has been naturally developed in a peaceful and serene surrounding. 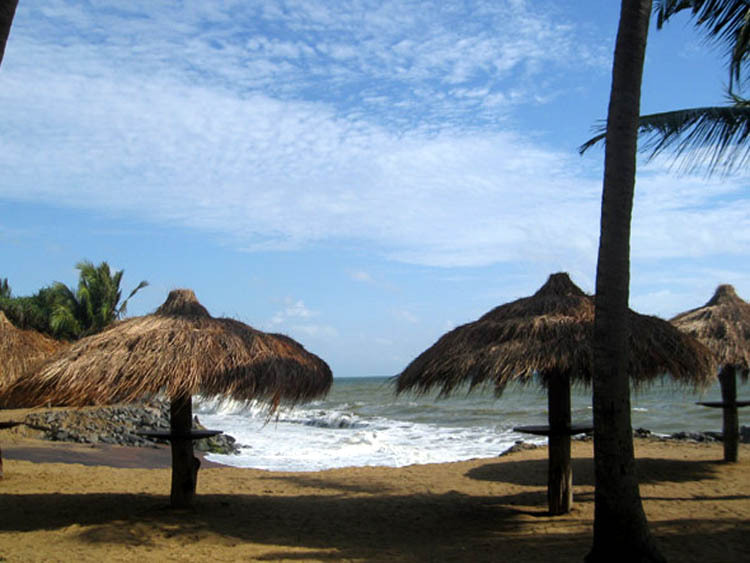 It is a secluded beach, perfect to relax and to enjoy a beautiful day in one of our sunbeds in the pleasant shadow of a beach hut. 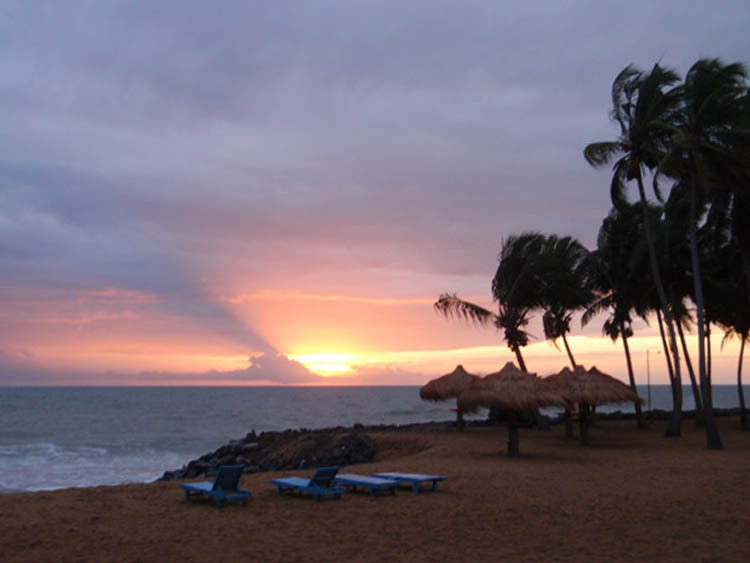 Experience an amazing sunset by the camp fire at The Cosy Beach Bay.